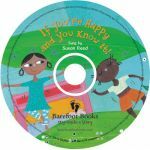 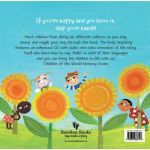 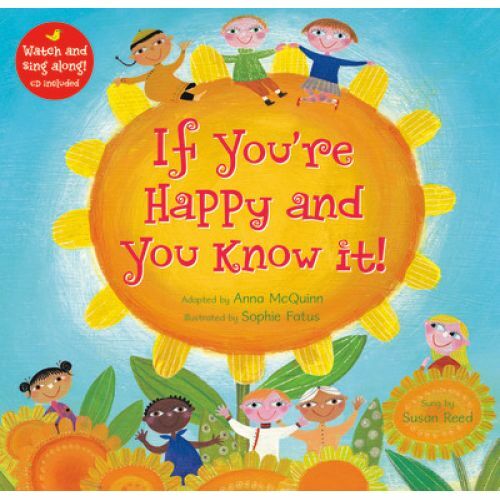 Catalog Home > Barefoot Books, Inc. > If You're Happy and You Know It! 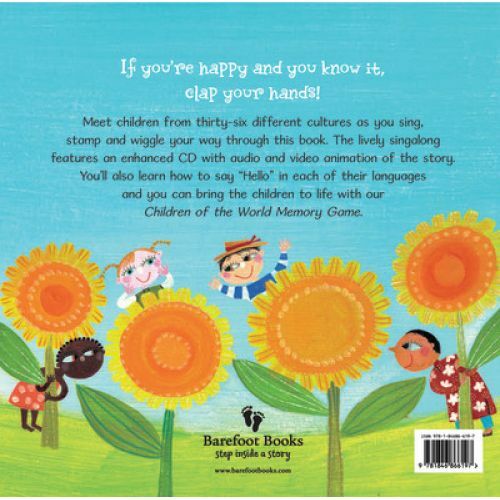 In this multicultural version of the traditional song, children from cultures all over the world clap their hands, stomp their feet, pat their heads, and much more. The accompanying animated singalong CD continues the interactive fun!